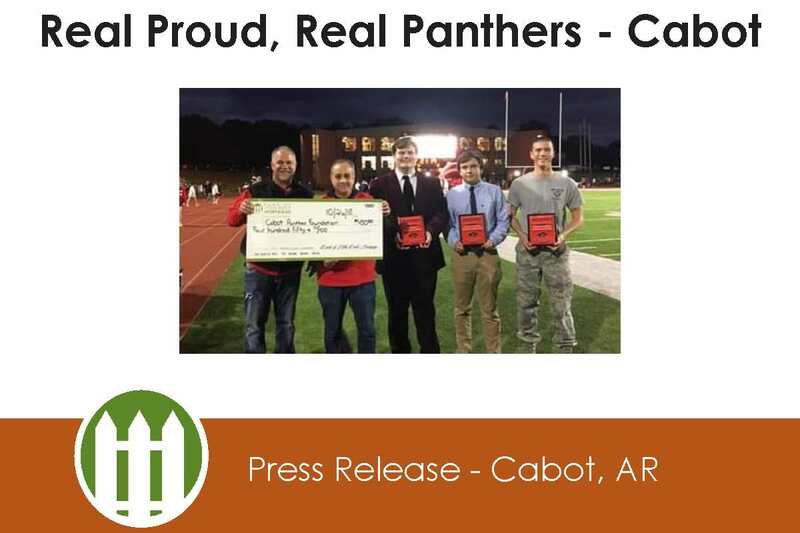 students honored were Turner Ward, Lawson Hudson and Caleb Lester. department. Turner is the voice of the plant in Little Shop of Horrors and Judge Hathorne in The Crucible in the theater’s productions. He was a finalist in debate tournaments in Public Forum and Student Congress Debate and received the Attitude Plus Award. After graduation, Turner plans to attend the University of Arkansas in Little Rock and Major in System Engineering or Electrical Engineering and Minor in Musical Theater Education. Turner is the son of proud parents Mark and Holly Ward. Community Church youth group and has volunteered at Cabot Clean Up and participated in a drive for ALS. After graduation, Lawson plans to attend college at either Vanderbilt, Baylor or the University of Arkansas. Lawson is the son of proud parents Rebecca and Todd Hudson. Sons of American Revolution Award. He is a Group Superintendent in Junior Reserve Officer Training Corp and a member of Mu Alpha Theta, National Technical Honor Society and Junior Civitan. Caleb was a Point of Contact for the Golden Knights visit to the school and served meals to veterans during Thunder Across the River. After graduation, he plans to attend the Naval Academy and Major in Mechanical Engineering. Caleb is the son of proud parent Laura Rothfeldt.